INDIANAPOLIS — When searching for a job, many people don’t know where to start. Dessauer lost his job in August, but soon found Passport to Employment. Every Monday for the past 11 years from 7 to 9 p.m., the unemployed and underemployed meet at The Church at the Crossing on the north side. Hart and dozens of volunteers teach strategies like improving your résumé, or how to utilize social media to find a job. 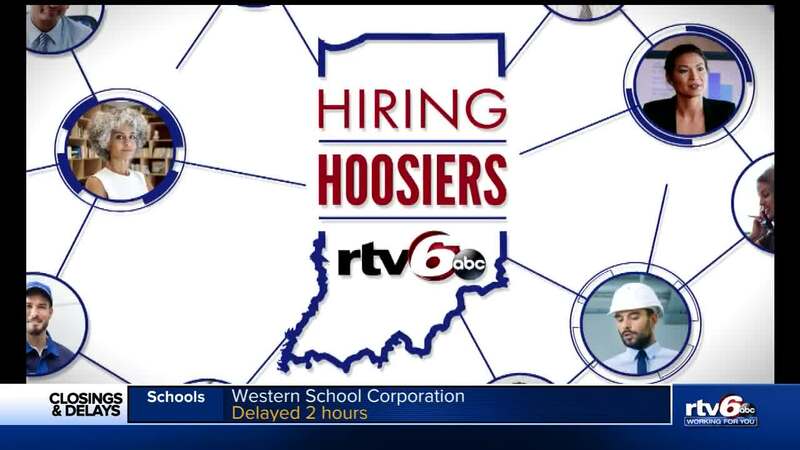 “What we find is those that are really high qualified [job seekers] don’t get through the system because they don’t use the right words, the right phrases, and don’t approach it in the right manner,” Hart said. So far, Passport to Employment has helped more than 1,850 people find full-time employment, including Dessauer, who started a new job this month. Another 2,300 have found part-time or temporary work. “This is a free service, it costs no one anything except our expectation is that if you follow our procedures and strategies you’ll find a job sooner rather than later,” Hart said. So why does Hart help so many strangers when he gets nothing in return? The volunteers at Passport to Employment have consulted more than 250 talent acquisition, human resources, and hiring managers to learn what they look for when recruiting new employees.